READ THE ENTIRE 221-PAGE JUDGE’S PROPOSED DECISION HERE (PDF). 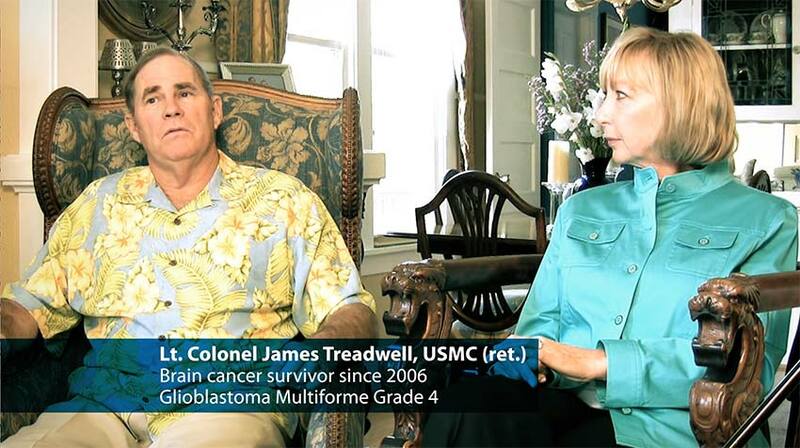 Respondent has devoted his career as a physician to finding a cure for cancer. In that endeavor, he worked at Baylor College of Medicine and received funding from the National Cancer Institute (NCI) to research the link between peptides in blood and cancer growth. After Respondent opened the Clinic in 1977, he focused on treating terminally ill cancer patients, those patients who either chose not to try traditional cancer treatment or tried conventional cancer treatment and were not cured. In 1990, Respondent began providing what has since become known as personalized therapy to treat the cause of the cancer. Respondent discovered and patented a new drug, [Antineoplastons] ANP. 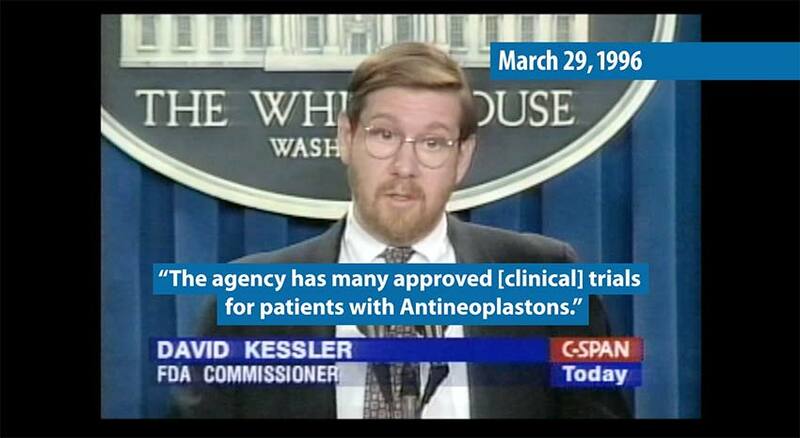 In 1993, the FDA approved ANP for a clinical trial with Respondent serving as the investigator. Since that time, the FDA has approved approximately 65 prospective clinical trials and one retrospective clinic trial with Respondent serving as the principal investigator. 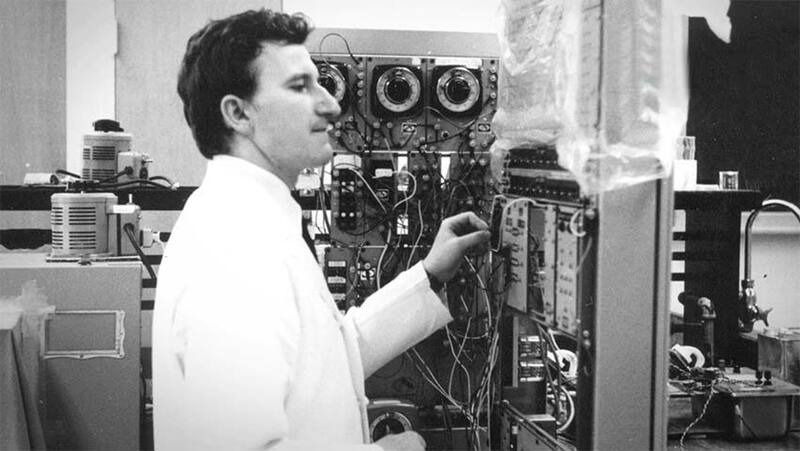 Dr. Burzynski should be credited for discovering a family of compounds which have shown anti-cancer activity and have had impressive results in patients treated in clinical trials, at least in the parameter in having long—term survivors in brain tumors where surviving the disease is relatively uncommon. 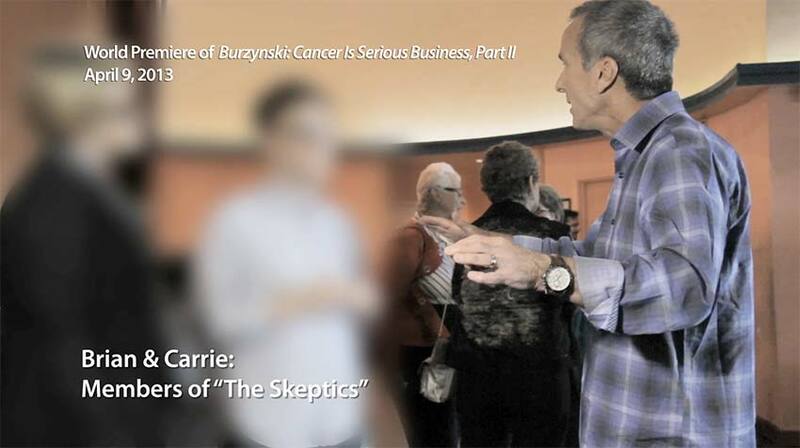 • For almost 40 years, Respondent has devoted himself to treating terminally ill cancer patients who have either rejected conventional cancer treatments or had tried conventional treatments without success. Some of Respondent’s treatments have become more accepted and mainstream. • If Respondent is unable to continue practicing medicine, critically ill cancer patients being treated with ANP under FDA-approved clinical’trials or a special exception will no longer have access to this treatment. 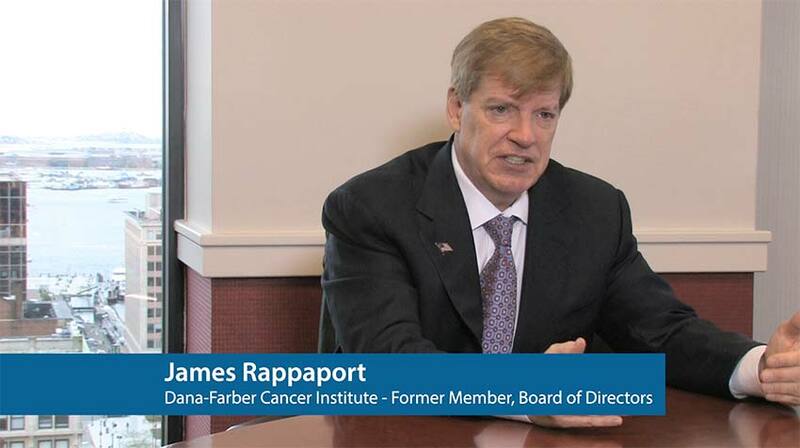 • Respondent’s continued practice in treating advanced cancer patients is a present value to the cancer community. • Respondent’s treatments have saved the lives of cancer patients, both adults and children, who were not expected to live. Sign up for the mailing list below and follow this project on Facebook to be notified of updates as we continue to add more videos to this page. *It’s now up to the Texas Medical Board to “review” the judge’s findings and decide to proceed in their efforts to remove Dr. Burzynski’s medical license, give up and accept their losing battle, or spend another several years trying to suppress him by taking him to court again (not like they have begun giving up yet). Please subscribe to the mailing list, follow on Facebook, or keep checking back to see the additional footage and updates to these proceedings. Attorney, Judges, and Burzynski highlights from May 3-13, 2016. 1. May 3, 4, 5, 2016 – Dr. Burzynski takes the witness stand. 2(a). May 6, 2016 – Mary Michaels takes the witness stand. 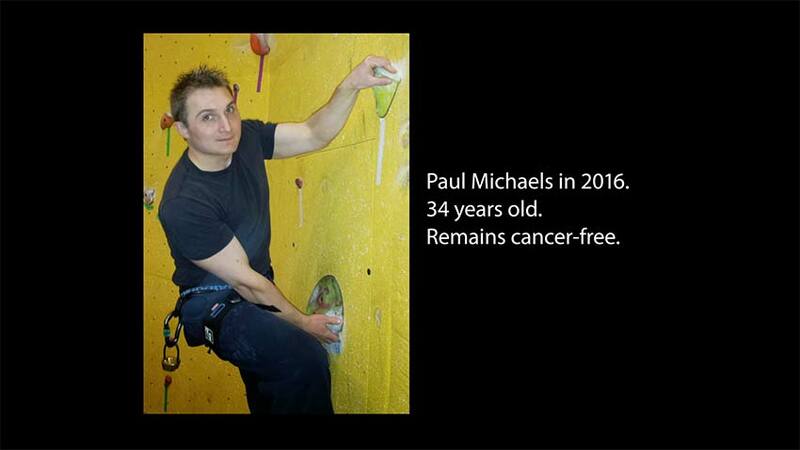 Mary Michael’s son Paul was diagnosed with an inoperable optic-hypothalamic glioma astrocytoma brain tumor. 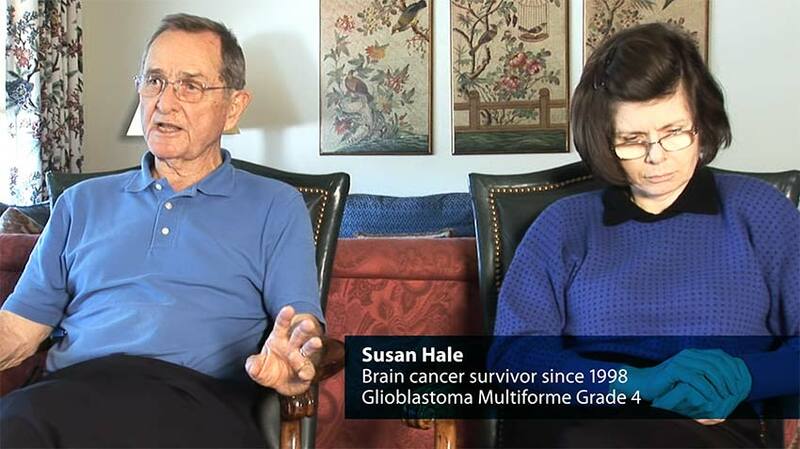 He was cured of his brain cancer by Burzynski’s Antineoplastons. 2(b). 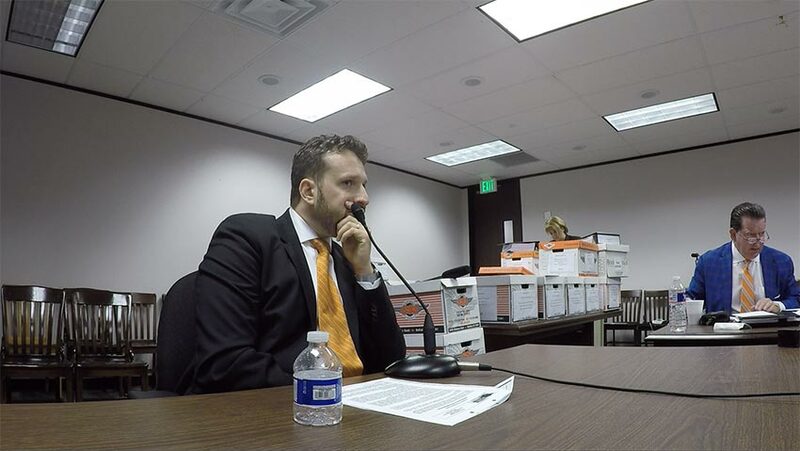 May 6, 2016 – Mary Jo Siegel takes the witness stand. 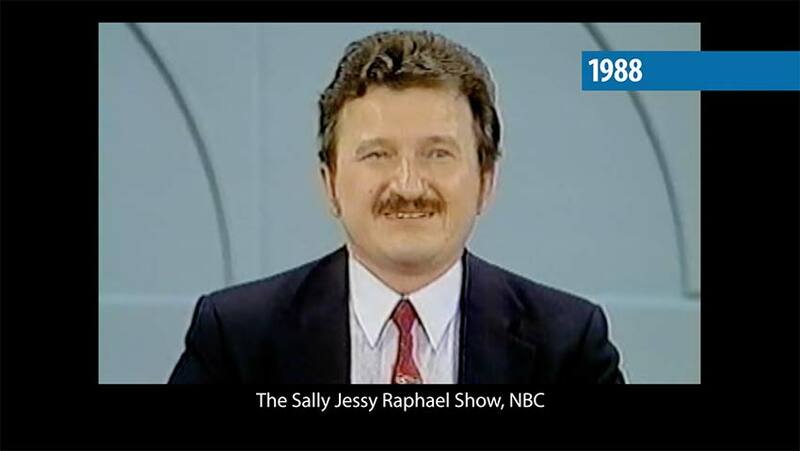 Mary Jo Siegel was diagnosed with Stage IV non-Hodgkin’s lymphoma, and was cured by Burzynski’s Antineoplastons. 2(c). 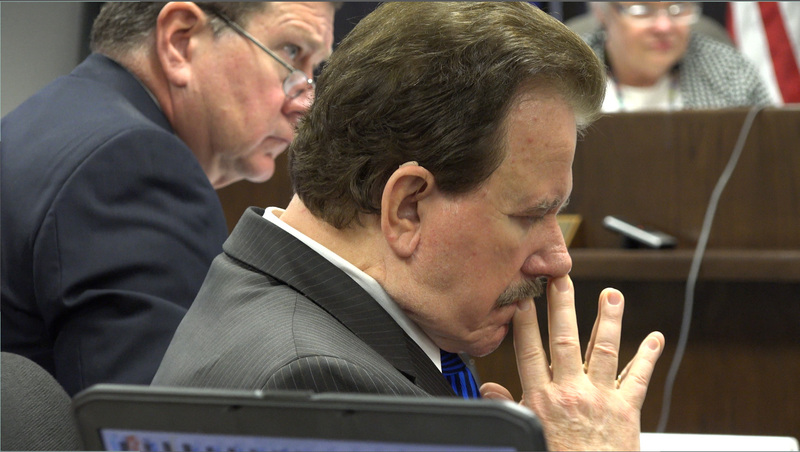 May 6, 2016 – Dr. Greg Burzynski takes the witness stand. 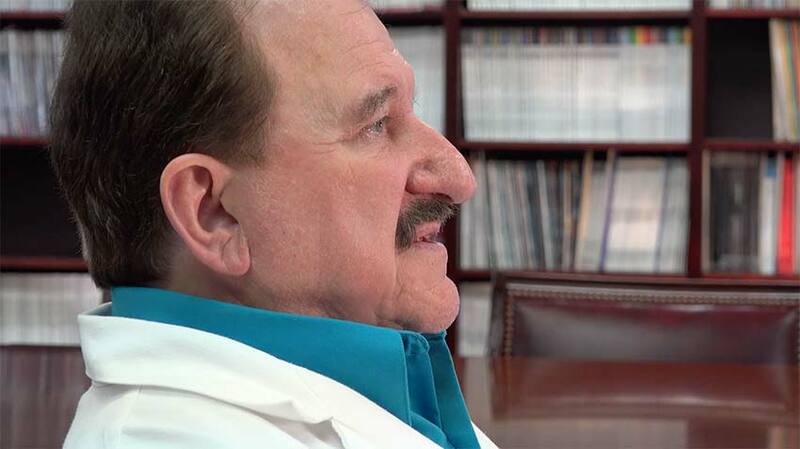 The Texas Medical Board (TMB) is also attempting to remove the license of Burzynski’s son, Dr. Gregory Burzynski — the TBM is going after the entire medical staff. 3(a). 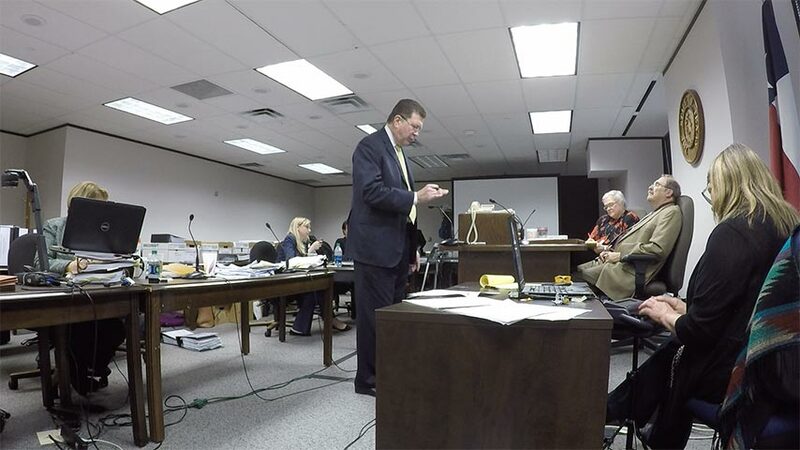 May 9, 2016 – Mary Susan McGhee takes the witness stand. Mary Susan McGhee was cured of Stage IV esophageal cancer by Burzynski’s “gene-targeted cancer regimin” which also includes Phenylbutyrate (PB). 3(b). 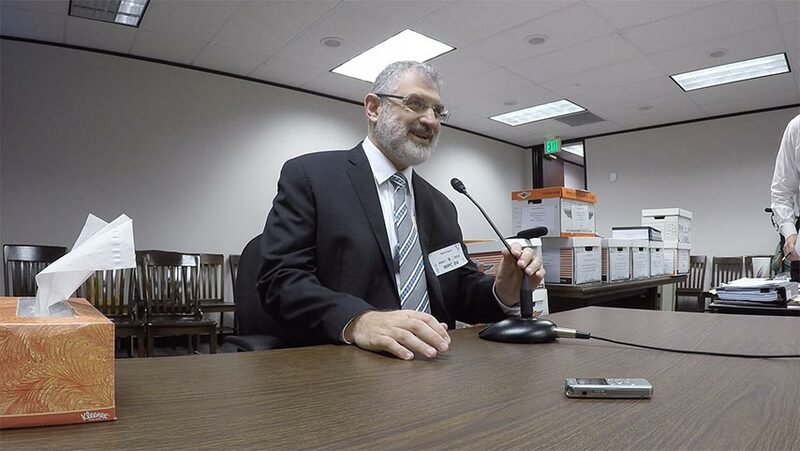 May 9, 2016 – Oncologist Dr. Mark Levin takes the witness stand. Dr. Mark Levin gives his witness testimony on behalf of Dr. Burzynski’s operation and patients as an expert oncologist. 3(b). May 10, 2016 – Medical Records. 4(a). 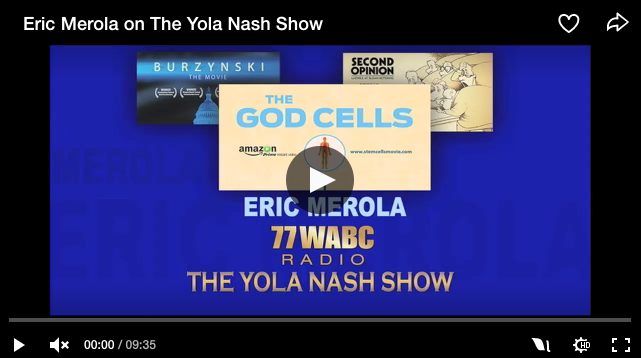 May 11, 2016 – Burzynski’s Dr. Marquis takes the witness stand. 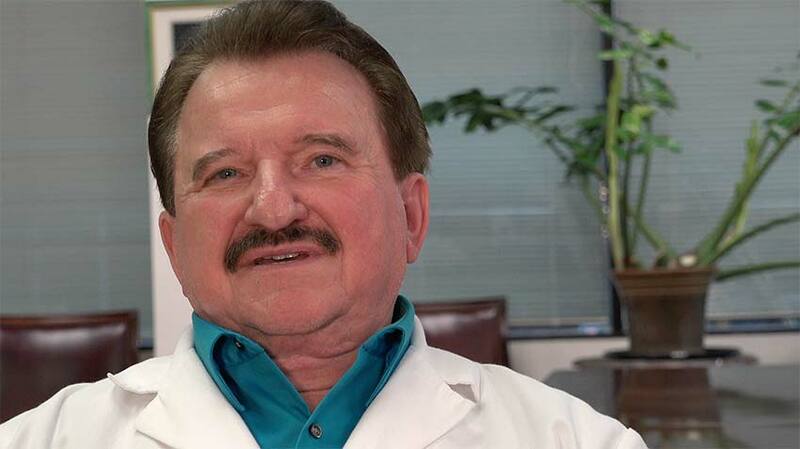 Dr. Marquis gives his testimony while working as a general practitioner for Dr. Burzynski. 4(b). 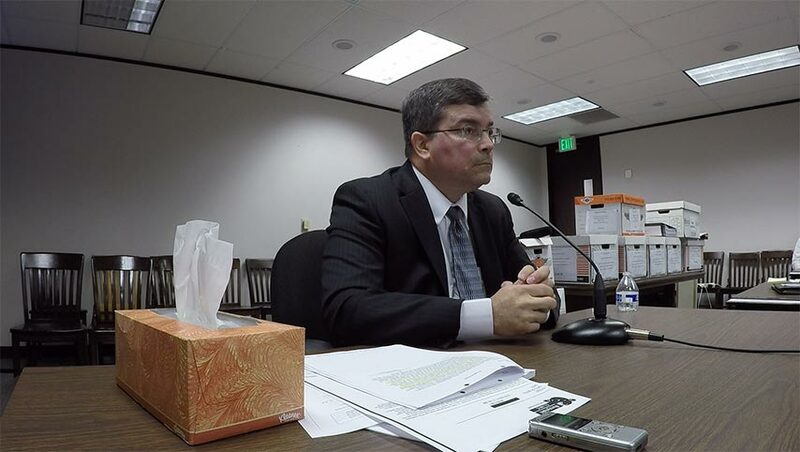 May 11, 2016 – Robin Ressell takes the witness stand. Robin’s daughter Jessica (from Burzynski Part 1) was cured of a DIPG – which has never been cured in medical history outside of Burzynski’s clinical trials. 4(c). May 11, 2016 – Margaret Manning takes the witness stand. Mrs. Manning was cured of Stage IV non-Hodgkin’s lymphoma using Burzynski’s “personalized gene-targeted therapy”. 5. May 12, 2016 – Texas calls back Cynthia Wetmore via telephone.